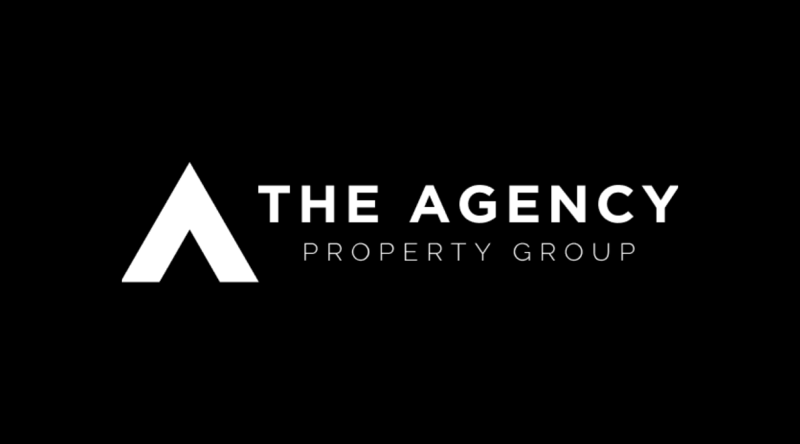 The Agency Property Group strives to embrace change in the industry. 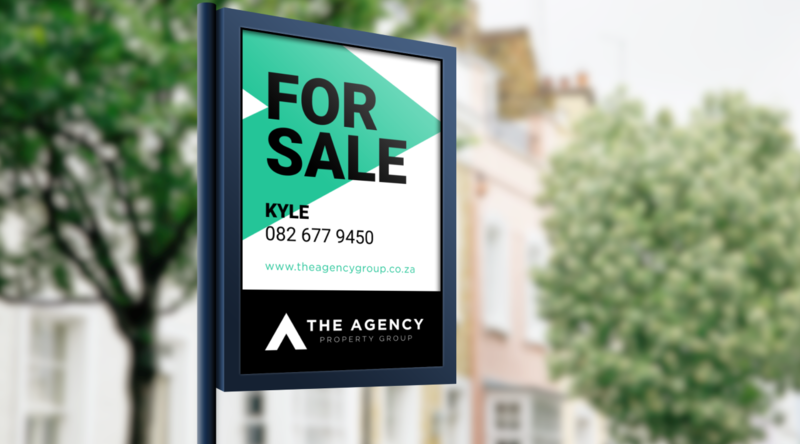 With their knowledge, experience and a unique approach to real estate, they aim to continue moving real estate forward. 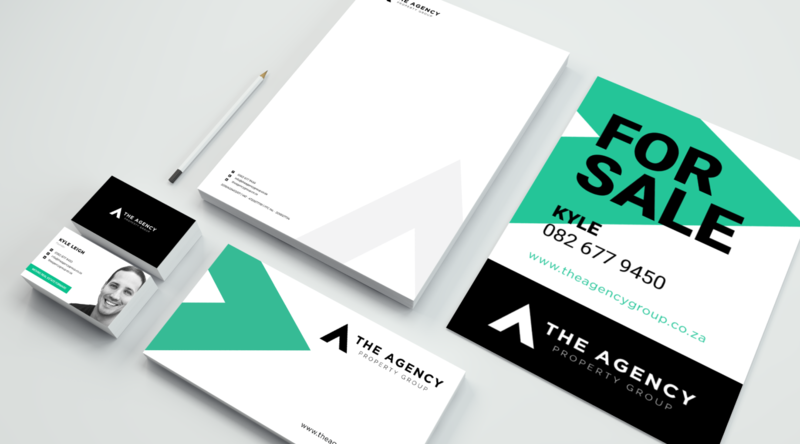 The agency’s foundations are based on honesty, integrity, transparency and value-add, which have allowed them to develop meaningful and long-lasting relationships with clientele.